We are happy to announce that you can integrate Mediatoolkit in your Slack communication channels and groups! Slack (team communication platform) users, can now get notified every time their brand is mentioned anywhere online, both web and social media, in real time. You can connect all the tools you use to Slack and avoid all that constant switching between apps. 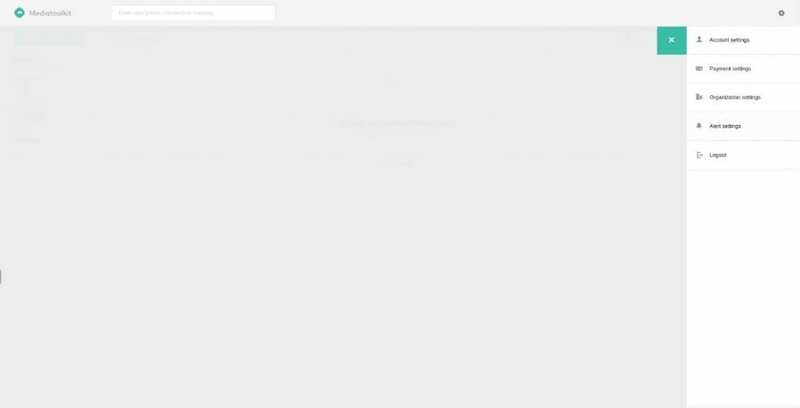 Also, set up your integration so that you get all your notifications directly within Slack – from support requests, code check-ins, and error logs to sales leads – all of them searchable in one central archive. 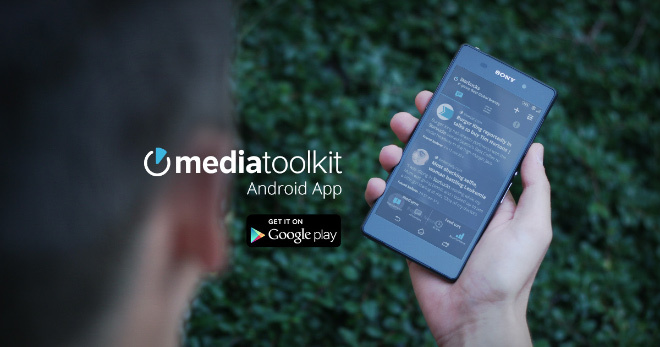 Mediatoolkit is a media monitoring tool that notifies you every time your brand is mentioned anywhere on the internet, in real time. 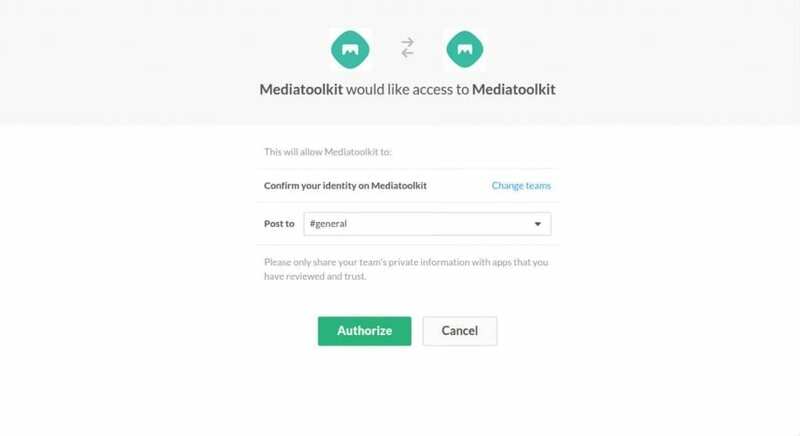 We all know the importance of having the relevant information in the right moment, so Mediatoolkit is aimed not only toward marketing and PR professionals but also to all the employees of your company. 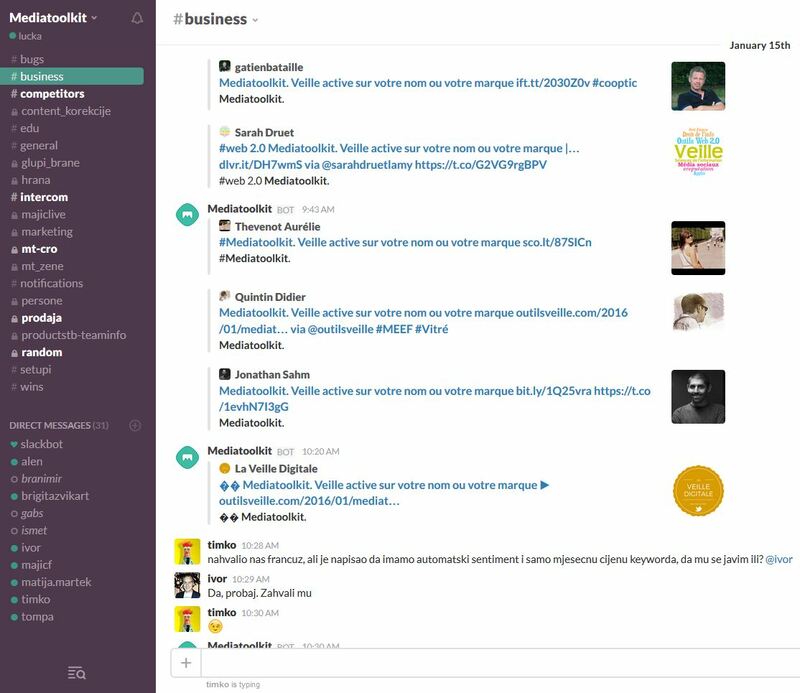 And what you get when you integrate Mediatoolkit in Slack? Slack connects all the tools you use and Mediatoolkit does the same with all of your online mentions. Now that two services are integrated, you will receive a notification every time your brand is mentioned online incorporated in your team communication. At the same time, only one click is separating you from detailed data and analytics behind every mention in Mediatoolkit dashboard. Our team is also using Slack in our daily team communication, so this integration was a logical step. Anyone from our team can now take a quick look at what is talking about our brands on Internet, and all that while communicating with teammates. Integration allows us to leave sometimes funny comments (a lot of these, actually) in corporate culture fashion. At the same time, every person can give a piece of advice to colleagues if, for example, comes to crisis. 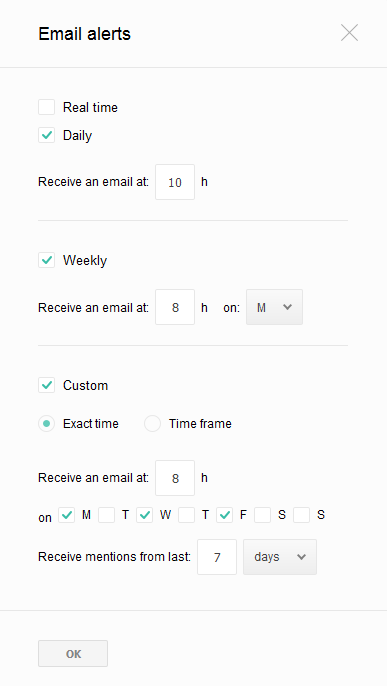 Furthermore, assigning tasks is made easier for management. You just need to tag a person to assign, for example, a Twitter enquiry that needs to be answered, which excludes need to start one of task management tools, such as Asana. Slacks archive is simple and searchable so you can access any part of any conversation anytime, anywhere.